Are you Sarah Connor? No? How about “Maggie”? 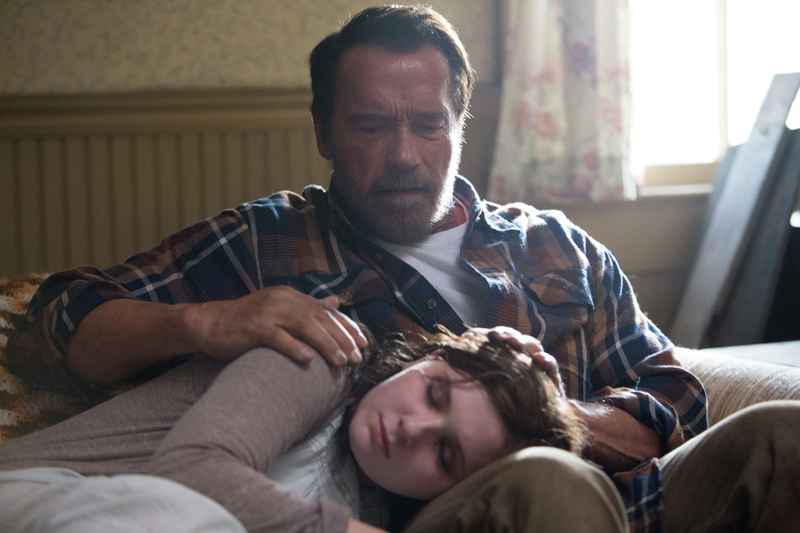 The new movie stars Arnold Schwarzenegger as the father of Maggie [Abigail Breslin], a typical Midwest girl who is atypically afflicted with zombie-itis from worldwide roaming bands of zombies. Schwarzenegger stands by her side during the run of the undead. “Maggie” will be shown at the Toronto Film Festival next month and is expected to have a domestic release date in Spring 2015.